If you’ve been following Lyrical Lemonade for some time now, it goes without saying that you’ve probably stumbled across the name Hooligan Chase at least once or twice. 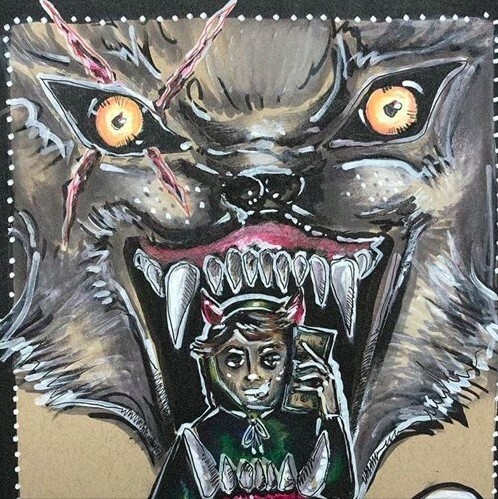 If not, however, then today is your lucky day, because the North Carolina native is back on our pages with a thunderous new single by the name of “Itchin'”. As is the case with all of Chase’s other music, this track follows the imprint of monstrous production and clever lyricism that the rising talent has proven to master in the past. With “Itchin’,” Chase is consistent and hungry as ever, and needless to say, it should act as a sign toward a prosperous 2019 for the NC representative. That said, be sure to check this track out for yourself below and let us know what you think in the comments below!